WGS Contemporary Exhibit Opens May 12! 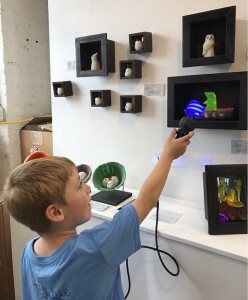 Artists By The Tracks Open Studios May 12th. 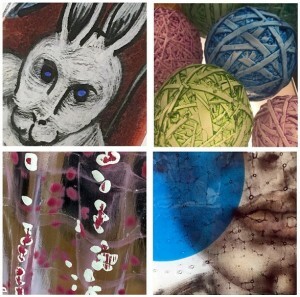 Come to WGS Contemporary and see what our artists have been working on! And as its right before Mother’s Day, come and find something unique and beautiful – like Mum! – or even better, bring her and Dad with you! 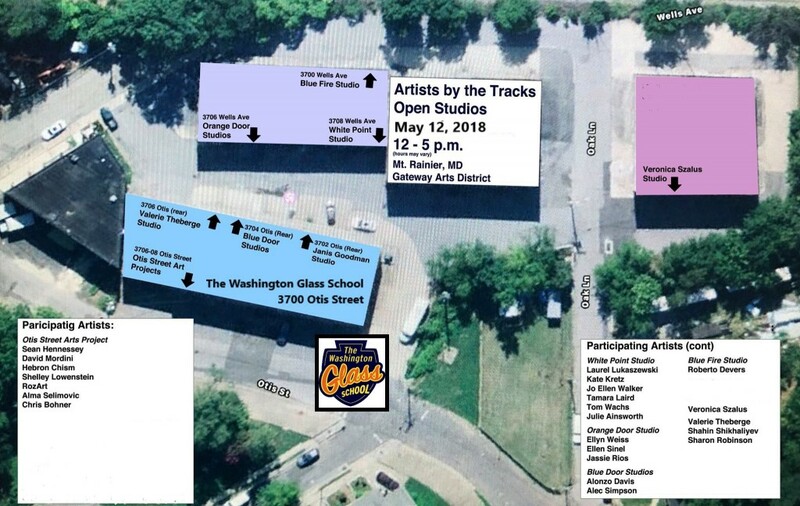 The Spring 2018 Open Studios will be where you’ll have behind-the-scenes access to the Artist-On-the-Tracks studios, galleries, and cultural centers including Otis Street Arts Project, Red Dirt Studio, White Point Studios, Art Works Now, Pyramid Atlantic, Orange Door Studios, Valerie Theberge, Tanglewood Works Studios and more! WGS Contemporary will showcase some new artists – and there will be lots to see! This entry was posted in artists by the tracks, open studio, wgs contemporary by admin. Bookmark the permalink.